The financial sector has over the last few years experienced significant transformations through fintech. In fact, advancements in business payments and wallets remain the largest representation of the fintech market scene in countries like Malaysia, with payments representing 19% of the market and wallets representing 17% of the market, according to Fintechnews.my. Small business owners are experiencing a shift that is making it easier to grow and compete in the market, and change how business funding and cash flow occurs. The fintech revolution in Malaysia, and across the globe, is changing the way businesses operate today. Here’s how fintech is impacting small businesses worldwide. Small businesses, and especially startups are known to face challenges when obtaining capital. From massive paperwork, high credit score requirements, high debt to income ratios to unpredictable financial outlook, many small businesses had no access to major credit markets that are essential for growing developing and sustaining their businesses. With fintech innovations on the rise, small businesses now have access to marketplace and online lenders, and can now enjoy more convenient banking solutions that encourage sensible saving and investment decisions. Using their account variables, estimated gross sales volume, credit card receivables and other valuable business assets, small business owners can now get the financing they need, ranging from $50,000 to $500,000 within days or even hours. Cash, checks, credit and debit are still the most widely used modes of payment and will most likely stick around for a while. Due to this, most of the fintech investment worldwide is going into the electronic management of these payment options. This results in the speeding up of handling, acceptance, efficiency as well as total payment integration for small businesses going forward. For instance, we’ve seen various operational management systems and POS systems consolidate almost all their major operating areas into a single centralized point for better inventory management, reporting efficiency, financial management and payment management. More cash management companies are also automating their cash handling processes. Some companies in the retail finance sector are also integrating payment systems at points of sale, allowing customers the convenience of making payments for purchases over time, even without high credit scores and established credit lines, ensuring sustained operations for small businesses. 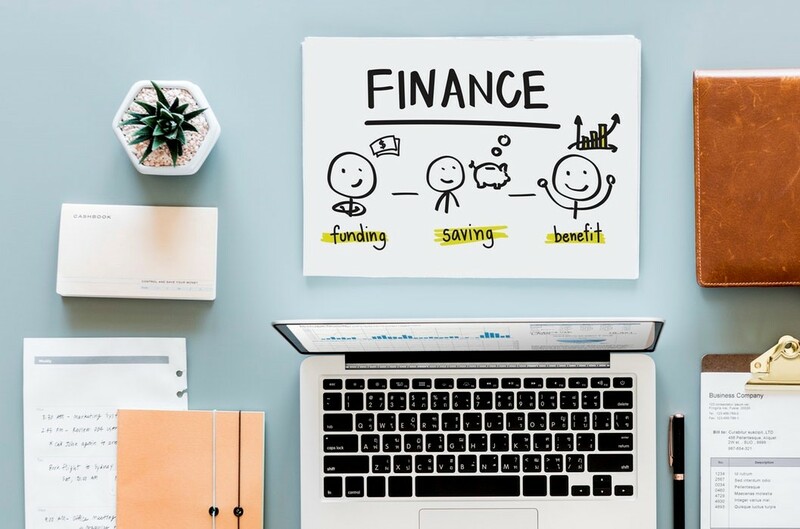 Where there is a lot of fintech innovation happening in the personal financial services sector, there is no doubt that advances in the commercial financial services sector are also gaining more popularity. Fintech innovations are making it easier for small businesses to create better and more efficient processes. A combination of smart tech and new financial management capabilities in the market allow small businesses to manage their banking, insurance, credit scores, payment management and other factors. Certain developments have played a big role in helping small businesses access superior financing options and build a stronger business credit profile. Reports show that investment in fintech innovations has hit record levels over the last few months, meaning that further disruption is expected in financial services and will continue into the future. The vast opportunities that have opened up as a result of fintech innovations can’t be overlooked. For small businesses, this means being able to serve more customers while spending less money through more streamlined financial management processes.